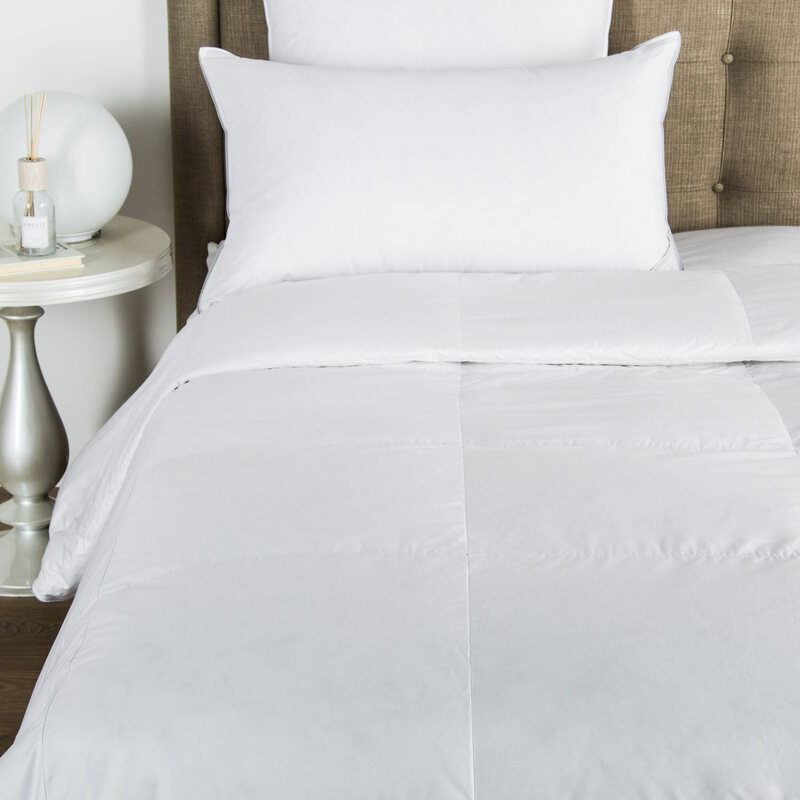 The Movement Embroidered Light Quilt features delicate double-stitched embroidery in tapered ovals that undulate gently across a top panel of silky, light-catching cotton sateen. 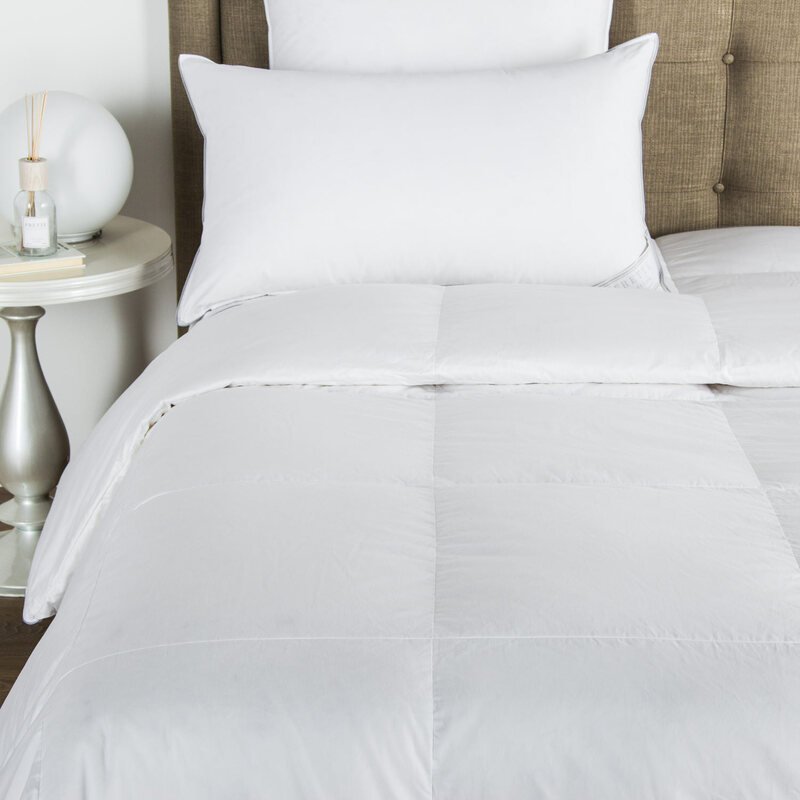 Backed with coordinating cotton sateen, the Movement Embroidered Light Quilt is finished on three sides with a lovely curved cotton sateen bias and a simple hem on top. Inside: 100% polyester. 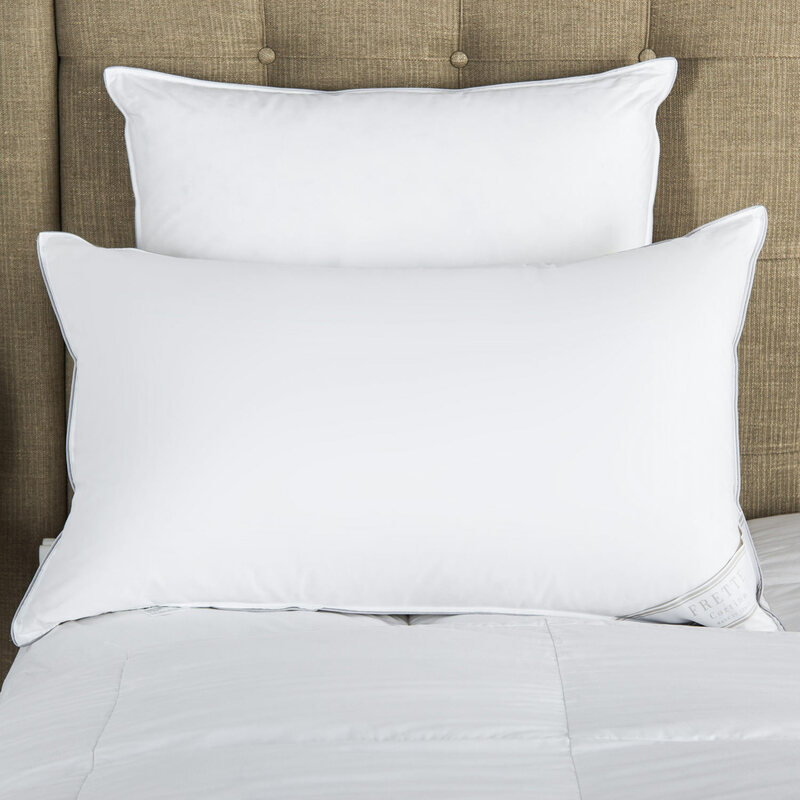 Outside: 100% cotton. Made in Italy.